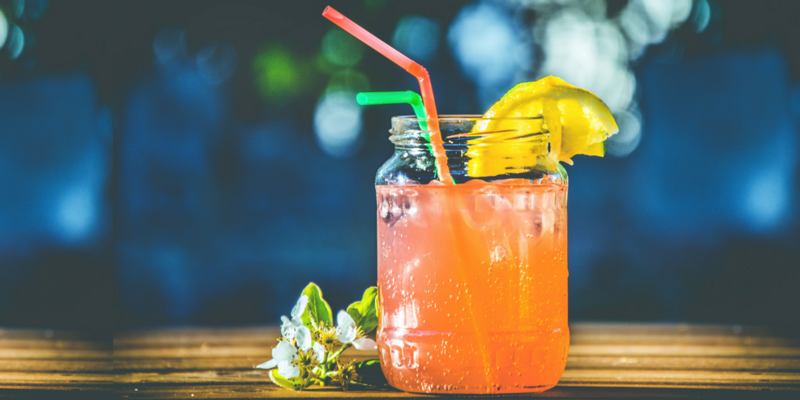 Summertime calls for a refreshing drink like this one! Place all ingredients except ice in a blender and puree until very smooth. Add ice and puree until smooth. Serve + enjoy!